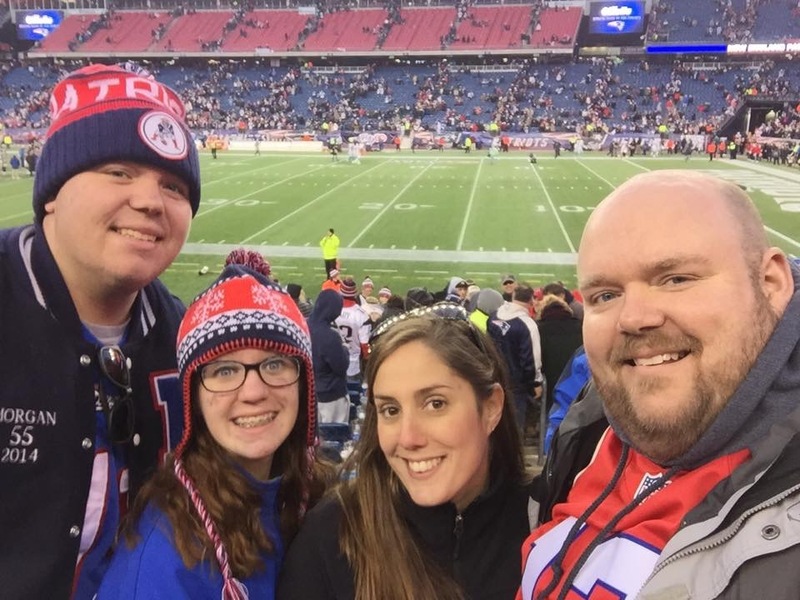 Raised in Townsend, Massachusetts, Mike currently lives in Pepperell with his wife, 2 kids and their family dog Bailey. He spent most of his career in radio broadcasting, working at JAM’N 94.5 as the Executive Producer of the Baltazar & Pebbles Morning Show & then the Ramiro & Pebbles Morning Show. 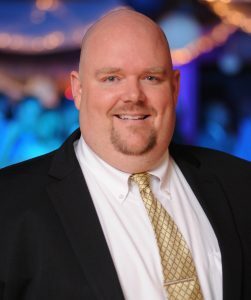 He also worked as the Assistant Program Director and on-air personality at 93.7 MIKE-FM, and as the Executive Producer of the Karson & Kennedy Morning Show at Mix 104.1. Mike serves his community as a long term member of the school committees of both the North Middlesex Regional School District and the Nashoba Valley Technical School District. 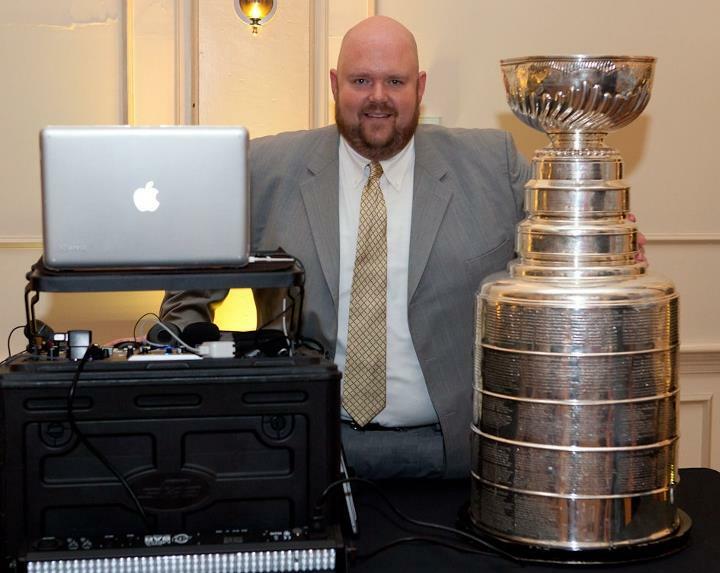 In 2011, Mike had the honor of DJ’ing the Boston Bruins Stanley Cup private party and has also worked events with the other major Boston sports teams and celebrities over the years. A good friend of mine works for Lamacchia Realty and approached me about joining the company after I left my last job in broadcasting. I had been away from Real Estate for about 10 years but missed it. After a few meetings and learning more about the company, I knew it was the perfect place for me. The training and support are 2nd to none! 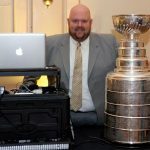 I own a DJ Business (www.BigDaddyEntertainment.net) and love providing entertainment at weddings! I’ve been doing this since I was 13 years old and just love it. In the summer, I enjoy camping with my family up in York, Maine. We back the camper right up to the Atlantic Ocean and relax for days. 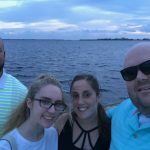 We also love going to Cape Coral Florida for vacations. 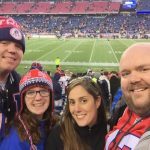 My family supports the MSPCA and Boston Children’s Hospital. During my time working at Mix 104.1, I was able to see the great things they do at that hospital and the amazing success stories they have. 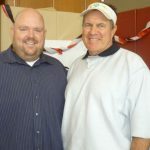 I helped produce the yearly Radiothon to support the hospital which has raised millions of dollars for BCH over the years. As a family, we also do random acts of kindness to help others out whenever we can. Good Karma! I love the training that Lamacchia has provided me. 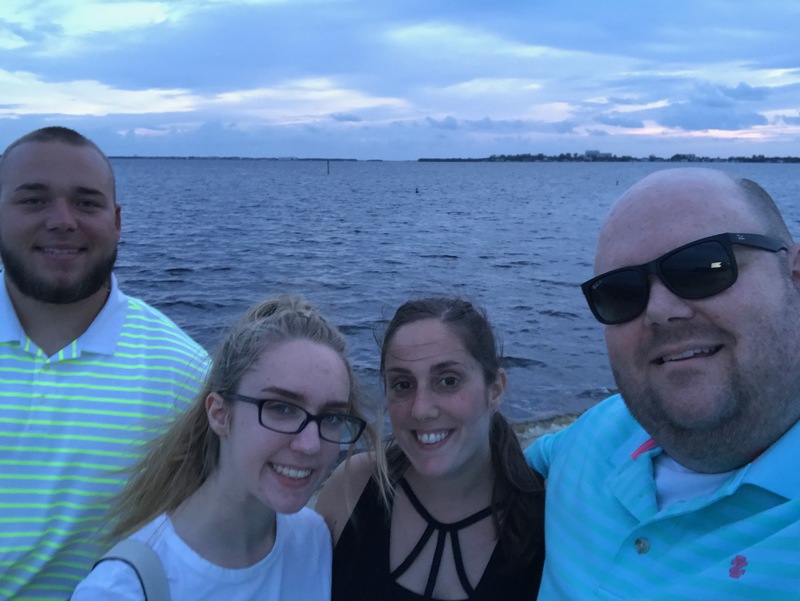 The energy from the company is inspiring and makes me want to go above and beyond for my clients, and utilize all of the amazing tools they have offered me. It’s a great feeling to help a family find their dream home or to help them by selling their home so they can move on to their next home. 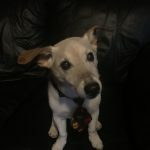 I have a 14 1/2 year old Jack Russell Terrier named Bailey. He is our 3rd child and we spoil him rotten! 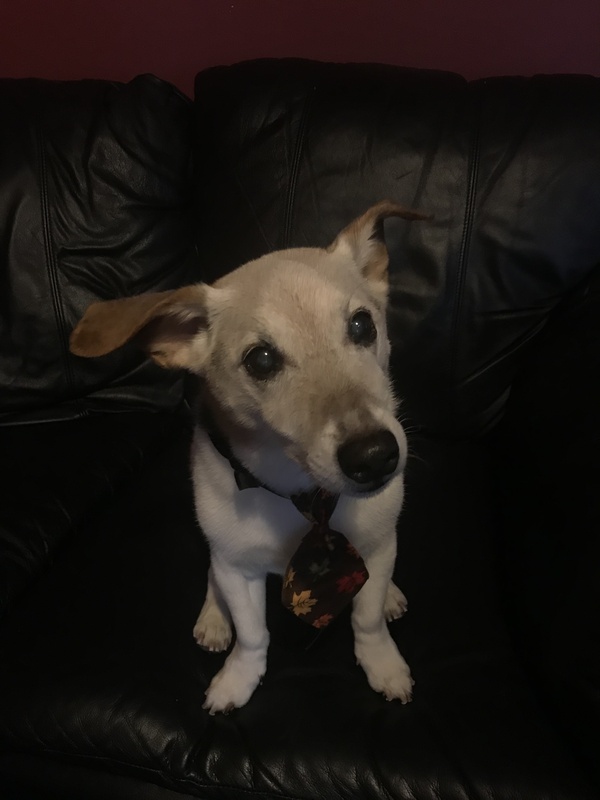 Bailey loves going for car rides, camping, getting treats at the bank, and he thoroughly enjoys his monthly Bark Box subscription. I’m a diehard Boston sports fan! Aside from being a season ticket holder for Boston College Football and for the Lowell Spinners, I enjoy watching all the local games on TV. But nothing beats spending time at the park and watching future Red Sox stars play ball or future pros on the football field.